The use of anabolic steroids is usually associated with depletion of natural testosterone production in the body. Normally, the endogenous testosterone is replaced with exogenous testosterone that the body builder or athlete uses. However as the on cycle finishes, the steroids and exogenous testosterone start diminishing from the blood stream. Post cycle therapy has to be therefore instituted to allow for a slow progression of the normal physiology to the pre cycle period. To answer, what is the best post cycle therapy, one has to consider factors that may affect the return to normalcy such as age, type of steroids used and other factors. Apart from the low testosterone the other body reaction is to increase catabolism and this leads to losing the gains that had been acquired during the on cycle. 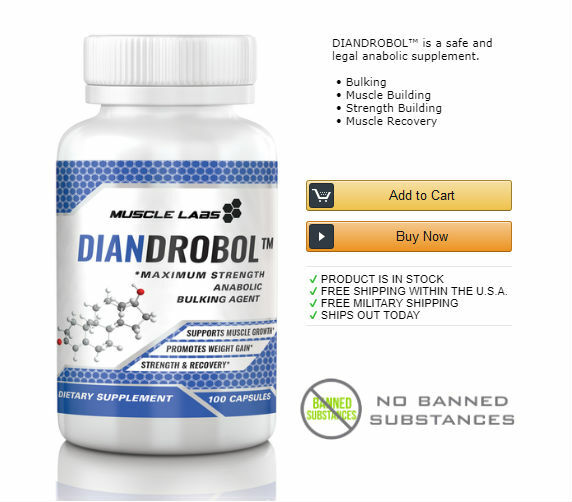 The best post cycle therapy therefore has to be able to promote testosterone recovery, to inhibit estrogen, to reduce cortisol and other catabolic hormones, to enhance libido and health and to still enhance anabolism and tolerance to physical exercises. For testosterone recovery, one may use natural and herbal supplements and boosters that promote the endogenous production of testosterone. This includes supplements such as Fenugreek, D-Aspartic Acid among others. Another therapy option once all anabolic steroid use has stopped is an Aromatase inhibitor. Aromatase inhibitors prevent the work of Aromatase enzyme. This enzyme is responsible for conversion of testosterone. By doing this, the levels of testosterone are maintained while those of estrogen are reduced. This reduces development of gynecomastia and loss of lean muscle mass. An example of an Aromatase inhibitor is Lestrozole. A PCT almost always includes a Selective Estrogen Receptor Modulator, SERM. An example of SERM is Tamoxifen and Clomiphene. They act on the pituitary to block Estrogen and this is conveyed to the body as the negative feedback to form Estrogen. Human Chorionic Gonadotrophin Hormone, HCG, can also be added to this PCT. HCG promotes the brain’s production of luteinizing hormone which activates the Leydig cells to produce testosterone. A PCT is therefore necessary for maintaining the gains and returning the body’s physiology to the baseline.